I was on the fence about ordering Matt Riddle’s Bloodsport. 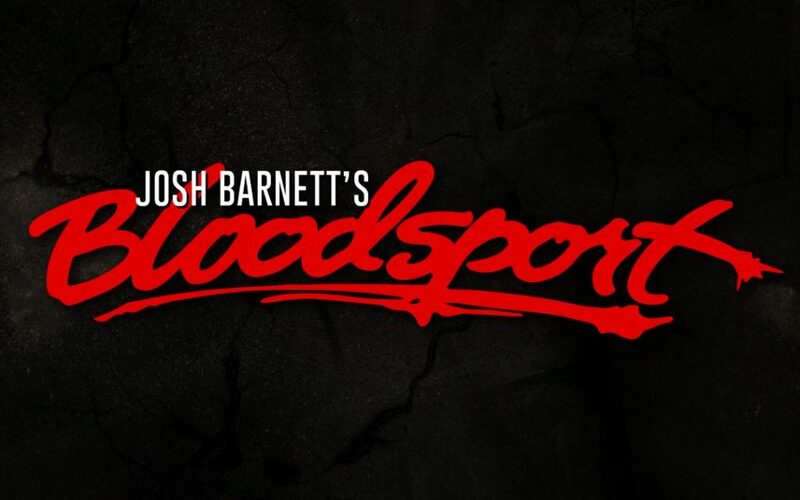 While wXw’s Ambition was enjoyable, I didn’t love it, and Bloodsport was a similar shoot style show. Then Suzuki stepped in after Low Ki Googled Riddle (joke stolen from Voices of Wrestling) and I slapped my money down. I have no idea what to expect from a card that has Nick Gage vs Timothy Thatcher on it. God, I love this time of year. One final note before we start, I plan to be drinking while I watch a lot of these shows and writing the reviews as I go. If they get even more incoherent than usual, that’s the reason. Let’s dish out some stars.